Working on borrowed time? Jamestown Container Companies has the capacity to turn orders around quickly to meet all your deadlines and commitments. With control over the supply chain and our own fleet of trucks you can expect quality packaging delivered on time, every time. 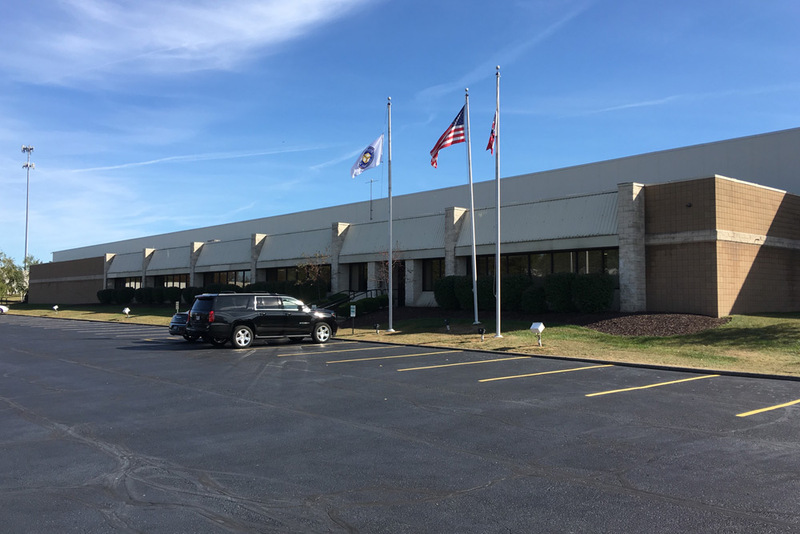 Our Cleveland corrugated packaging facility (located in Macedonia, OH) has been providing businesses with superior packaging and excellent customer service since 1997. We create packaging solutions that will not only help you save money, but will also help you stand out. It’s never too late for a fresh perspective on your packaging — let our team help you find the solution to your needs. At Jamestown Container Companies, everything we do is designed around building the best solution for your business. Like the rest of our locations, our Cleveland corrugated packaging facility continuously strives to provide innovative, effective, and sustainable packaging solutions. With our industry recognized designers, knowledgeable service providers, and experienced production staff, our team is sure to provide the best solution for your packaging needs. We ensure your orders are delivered on time so you can trust that you’re going to get excellent service and expert advice. At Jamestown Container Companies, each of our facilities has a specialty, but also has the ability to serve every area we touch. Looking for reliable shipping? Our staff is efficient, accurate, and timely so we can provide quick turnarounds to meet your deadlines.